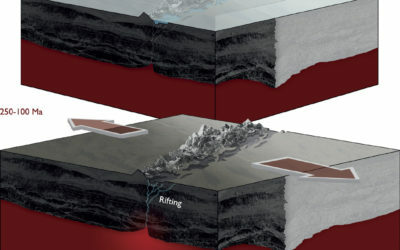 Later this month teams of scientists, engineers, pilots and support staff from British Antarctic Survey (BAS), USA, Germany, Australia, China and Japan will join forces for one of the most scientifically, technically ambitious and physically demanding Antarctic projects yet to be undertaken. Working at high altitude in temperatures of minus 40°C, science teams will operate from two remote field camps to complete the first major geophysical survey to ‘map’ the mysterious landscape that lies beneath the vast ice sheet. 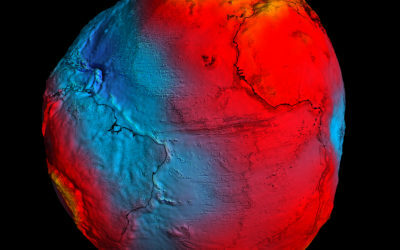 The science teams will use a range of state-of-the-art technologies to build an unprecedented 3-dimensional view of this secret world. BAS and the US National Science Foundation (NSF) will work together with the German Federal Institute for Geosciences and Natural Resources (BGR) to deploy two survey aircraft, equipped with ice-penetrating radar, gravimeters and magnetic sensors. 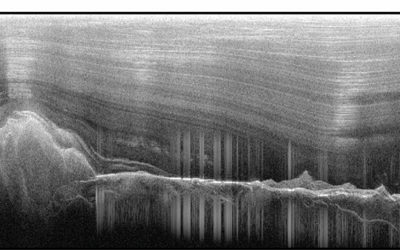 US, Chinese and Japanese teams will study the deeper structure under the Gamburtsev subglacial mountains using seismology. Mounting this scientific expedition is an enormous and challenging international effort involving six countries, nine aircraft and two deep-field science camps. All this is supported from US Amundsen-Scott Station at South Pole, McMurdo Research Station, from the Australian Davis Station and the BAS Rothera Research Station. 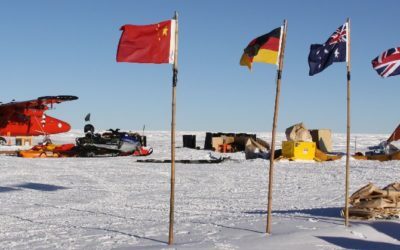 Science and support teams on the Chinese tractor-train from South Pole to Zhongshan Station will sample ice cores and decommission the UK-Australian Camp. Interview opportunities: the science and engineering teams depart around end of October. Please contact press offices to arrange pre-departure interviews. Stunning broadcast-quality footage and stills of Antarctica as well as location maps are available from the BAS Press Office. 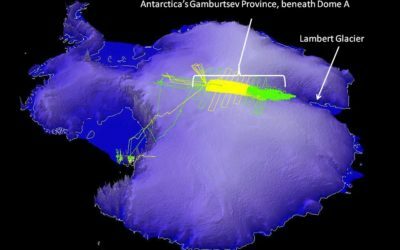 For around two and a half months two science teams will carry out an aerogeophysical survey of Antarctica’s Gamburtsev Province (AGAP). The British Antarctic Survey (BAS) — Australian Antarctic Division teams will work from one of the deep-field camps known as AGAP North. The US-German-Japanese science teams will work from AGAP-South. International Polar Year 2007–2008 is the largest coordinated international scientific effort for 50 years. Featuring more than 200 Arctic and Antarctic projects, IPY involves 50,000 people — including scientists, students and support staff — from more than 60 nations. Together, they will set out to discover more about the polar regions and their critical influence on the rest of the planet.